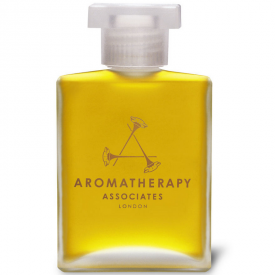 The perfect pick-me-up after a long flight or late night, this therapeutic blend of oils invigorates your mind and body, casting off weariness and bleariness. Just one capful in the bath or shower peps up your senses, inspiring positivity so you’re ready to face the day. COCOS NUCIFERA (COCONUT) OIL, ROSMARINUS OFFICINALIS (ROSEMARY) OIL, CITRUS GRANDIS (GRAPEFRUIT) OIL, CITRUS NOBILIS (MANDARIN) OIL, CITRUS DULCIS (SWEET ORANGE) OIL, EUCALYPTUS GLOBULUS (EUCALYPTUS) OIL, MELALEUCA CAJUPUTI (CAJUPUT) OIL, PARFUM (PURE ESSENTIAL OILS), PINUS SYLVESTRIS (PINE) OIL, JUNIPERUS COMMUNIS (JUNIPER) OIL, PELARGONIUM CAPITATUM (GERANIUM) OIL, MENTHA PIPERITA (PEPPERMINT) OIL, GERANIOL*, LINALOOL*, LIMONENE*, CITRONELLOL*, FARNESOL*. *Natural Essential Oil Contents **Natural Plant Extracts. This shower oil has absolutely no Mineral or sulphonated oils which can block the performance of the essential oils. There are no GM ingredients, no Sodium Lauryl Sulphate (SLS), no Petrolatum, no Propylene Glycol, no Parabens. None of the ingredients used have ever been tested on animals, there are no animal derivatives, except for silk and beeswax, which are animal by-products and finally there are no Synthetic colours or fragrances. This shower oil uses only essential oils that will benefit the user in some way. This one has oils that revive and waken the senses. The essential oils smell great but they are not just there because they smell nice, They are there for their aromatherapy benefits. 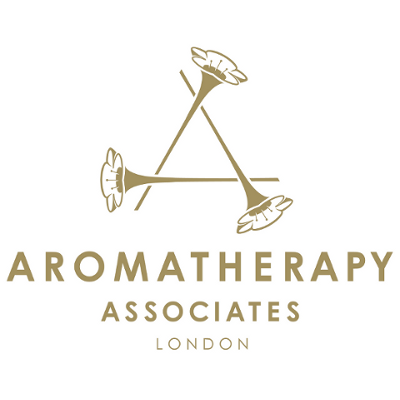 I did an aromatherapy course some years back and got very enthusiastic about the benefits of essential oils and at one time had quite a large collection. This shower oil saves you the trouble of mixing the essential oils yourself and there are in carrier oils that are also beneficial. You can buy this from Birchbox where a 55ml bottle will set you back a whopping £39.00 so this is not an everyday product. From the Aromatherapy site the same 55ml will cost £40 and I am not sure what happens with postage on the site so Birchbox is cheaper but they do charge for postage. I had to sniff this before I used it in the bath and the scent was beautiful a fruity fresh yet sweet and uplifting aroma. In this you will experience refreshing and invigorating grapefruit, rosemary and juniper essential oils. I am not a fan of grapefruit to eat but the scent is lovely and it is an oil I use regularly in my steamer as it is so lovely and uplifting. Rosemary and juniper are nice but nor ones I would choose to use alone. Together they blend beautifully to make a lovely shower or bath oil. I used mine in the bath as I didn’t want to lose any of my precious 3 ml of this oil. I applied this to my body then got into my bath so I got the full benefit of the aroma and the oils. The company do say that this is safe to apply to your body prior to bathing or showering. They say that the 55 ml will give you around 20 baths and a capful is enough to gain all the benefits from this oil. I loved the bath being so nicely scented. The water felt nice but not oily in any way like you get from using the butter melts etc. My skin felt soft, clean and nicely moisturised but not greasy or slippery at all so I did use some body lotion after my bath as I do have very dry skin. I did like this bath oil but at that price I think it is unlikely that i will be buying the full sized bottle however lovely it was. I think i could recreate my own version by buying some sweet almond oil and a few bottles of essential oil and get a very similar and much cheaper result. Yes if you have lots of money or ask for it as a gift it is lovely and a natural product with no nasties at all from an ethical and English company. Sadly my finances do not stretch to using something quite so expensive on a regular basis. Good moisturisation, natural product, natural ingredients, luxury product. More expensive than family brands, not widely available, fragrance may not appeal to all. I received a travel sized bottle which was very convenient to use, but the full sized version is even more attractive to have on the side of the bath. 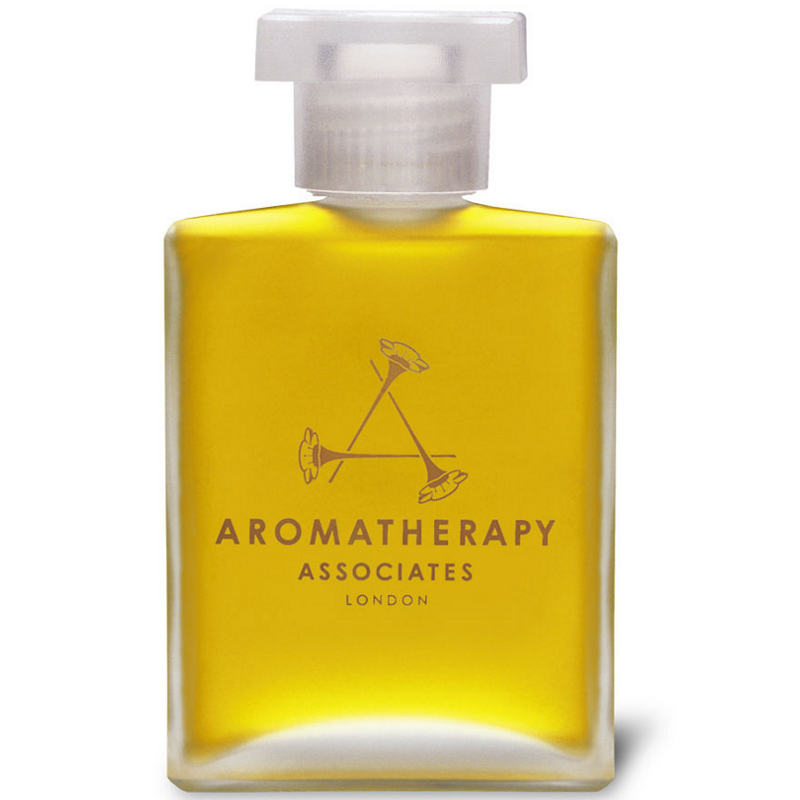 The oil pours easily from the bottle into the bath and creates a herby room fragrance for your bath time. 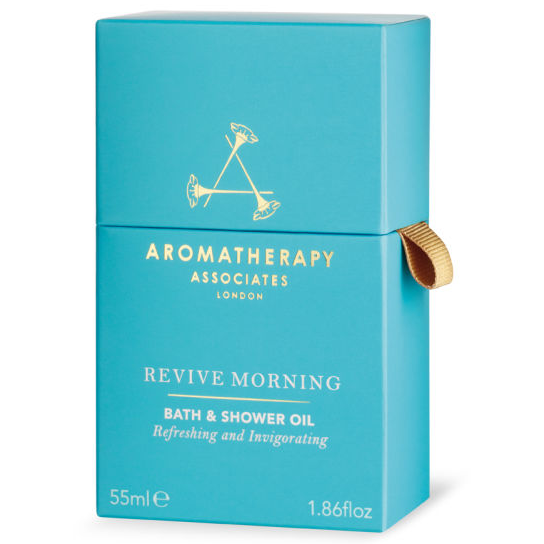 The fragrance itself was not as appealing to me as the other products from this brand, but inhaling the vapour helped me to focus on bathing rather than daily troubles. I used this product in a morning bath and it worked well. I sometimes added a little unfragranced foam for an added bit of luxe. The product left my skin feeling hydrated and supple with the moisture locked in as I towel dried myself. It would not be my first choice due to the fragrance of the product. Reviving scent. Feels luxe on the skin. The quality of this oil is very, very high and the scent is very natural and strong. I wasn't hugely keen on this scent but it was uplifting and invigorating. As this is reviving, I didn't use it in the bath as I would have an evening bath and would want to be relaxed and ready to sleep. The oil is very softening on the skin. It is expensive but you don't need to use much each time. They would make a great present. "HE SHOWER OIL This shower oil has absolutely no Mineral or sulphonated oils which can block the performance of the essential oils. There are no..."